Content collaboration platform, Dropbox, has announced a multi-million dollar deal with the University of Sydney for the end-to-end deployment of Dropbox across the entire population of researches, academics, staff and students. The 67,000 seat agreement will see the University of Sydney implement Dropbox Business (Enterprise) to researches and staff, and Dropbox Education to students. The University, which is committed to pioneering new ways of working, has six faculties and three University schools, 12,000 staff, 52,000 students and over 8,000 external partners with which it regularly collaborates. The University was seeking a simple, widely-supported and user-friendly platform to support and fuel collaboration amongst internal staff and students as well as external parties, based locally and globally. 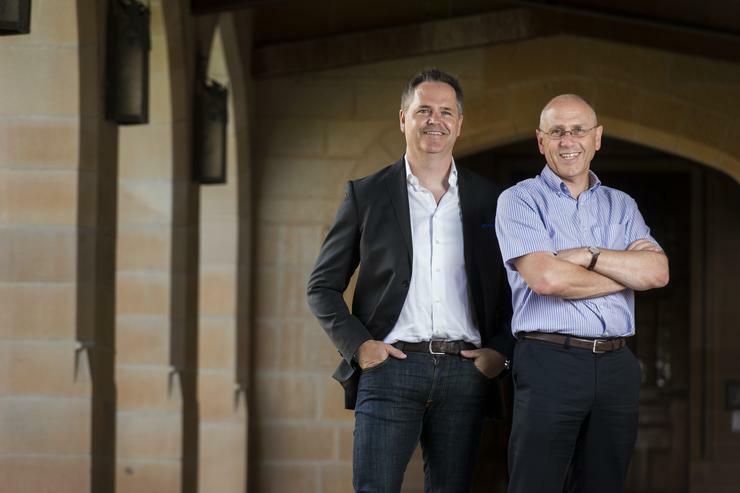 “Collaboration is vital to our success as a University,” said Mike Day, CIO at the University of Sydney. While evaluating its technology requirements, the University reviewed several options but found that organic adoption of Dropbox was already high, with a large number of the University’s community using Dropbox as their collaboration platform of choice for personal and work purposes. “The data told us that our researches and staff highly favoured Dropbox, so we saw the opportunity to provide them with a formal collaboration solution that we knew they would actually use,” added Day. Another driver for choosing Dropbox was the openness of the platform and its ability to integrate seamlessly with thousands of software applications, including popular education apps such as Office 365, Blackboard, Turnitin and Notability. “Our mission is to simplify the way people work, and in an environment like a university, where the web of collaboration is vast and complex, a platform like Dropbox can add immense value,” said Tony Ward, Dropbox’s County Manager for A/NZ.